When our clients are happy, we’re happy. See what they have to say about us. 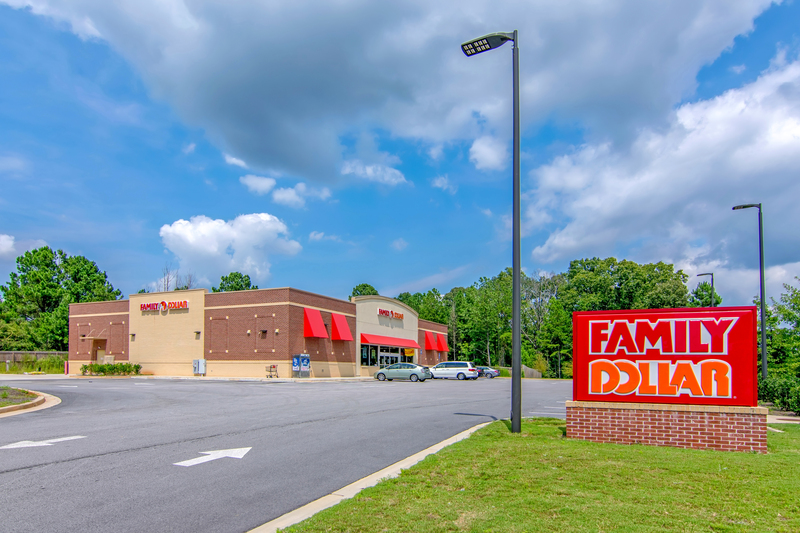 Todd Lewis & Elan Sieder represented us in the disposition of our single tenant Family Dollar located in Covington, GA. Their enthusiasm, strong work ethic, and exposure they provided my property resulted in several qualified buyers. They were always responsive and transparent during the sales process. Their team performed extremely well and we are happy to refer them to any interested party. I highly recommend working with Sands Investment Group to list your net leased property and maximize the value of your real estate investment! Doug Roland and Amanda Reeves facilitated the sale of my income-producing property and were able to produce a highly qualified Buyer in a very short period of time. The Sands Investment team achieved a record-setting low cap rate for our market and I was extremely pleased with the Buyer their sales process produced. Doug and Amanda were highly responsive throughout the sales cycle and they quickly offered market intelligence and timely advice that resulted in a successful closing at a price I was very pleased with. Without question, Doug and Amanda will handle my next net leased propriety sale...they have earned my highest professional recommendation. As a real estate attorney, I had the pleasure of closing 2 ground lease sales with Sands Investment Group in Michigan in 1 year. Each sale was for a separate Client. I found that their ability to market and procure suitable Purchasers was above my expectations. In one case, a Purchaser terminated the Purchase Agreement and they provided another Purchaser within a week. It is rare to find people who it is pleasure to deal with, are professionals who know the market, perform and are extremely helpful throughout the process. Sands Investment Group, and especially Max Freedman and Will Schuhmacher were all of the above and I would highly recommend them. 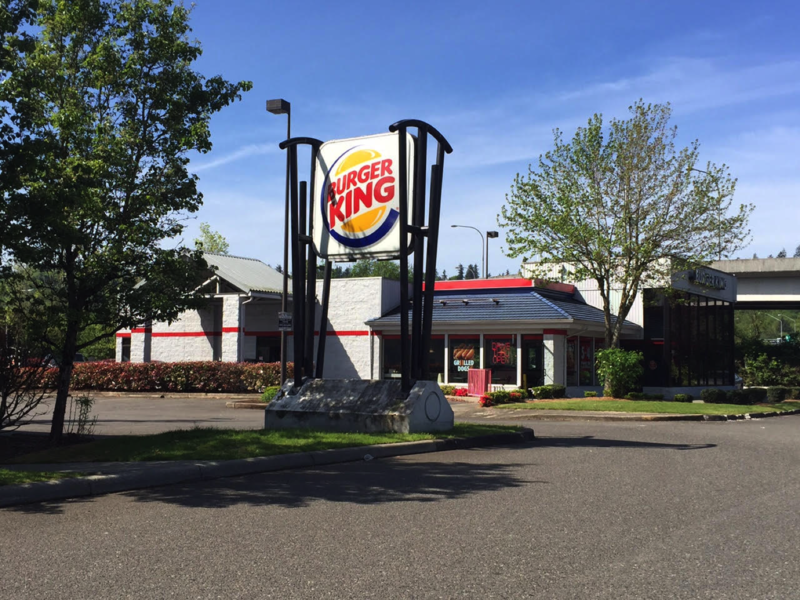 I had not previously considered selling my restaurant building and then doing a lease back before Kaveh Ebrahimi approached me and presented the idea. After some discussion with Kaveh, the idea made quite a bit of financial sense. SIG did a wonderful job in orchestrating the entire process and they were able to pair me up with a very nice person who was able to purchase my property and lease it back to my business. It was a win, win situation for both myself and the buyer. I would recommend Kaveh and the SIG team very highly and in fact will likely work with them again on future projects! 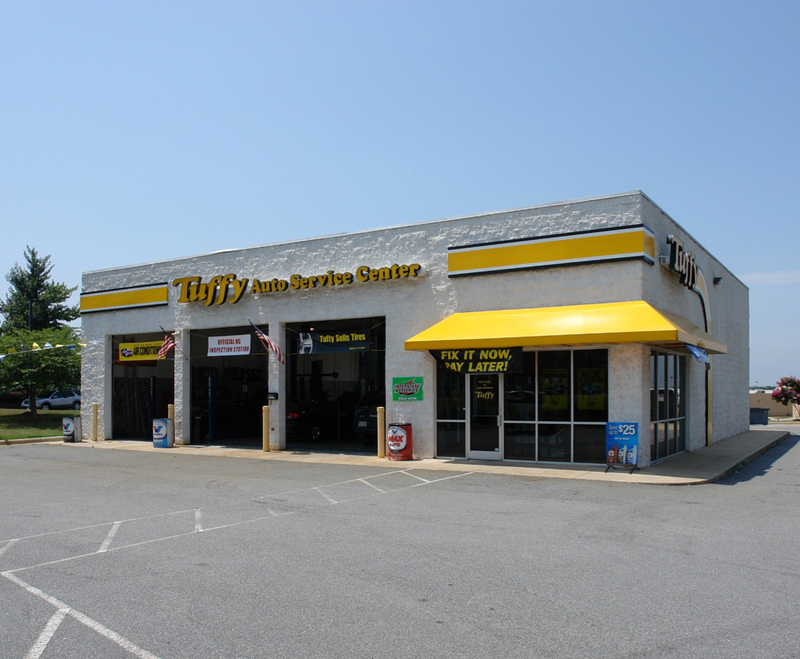 Our Company hired Floyd Merritt & Sands Investment Group to market for sale a vacant 45,000 square foot big box retail space. Floyd presented a thorough assessment of the potential buyers, expected time frame and price range to assist us with our pricing decision. We had multiple offers and closed the sale of our property within the time frame we expected at 97% of asking price. Floyd consistently represented our interests throughout the negotiation process. 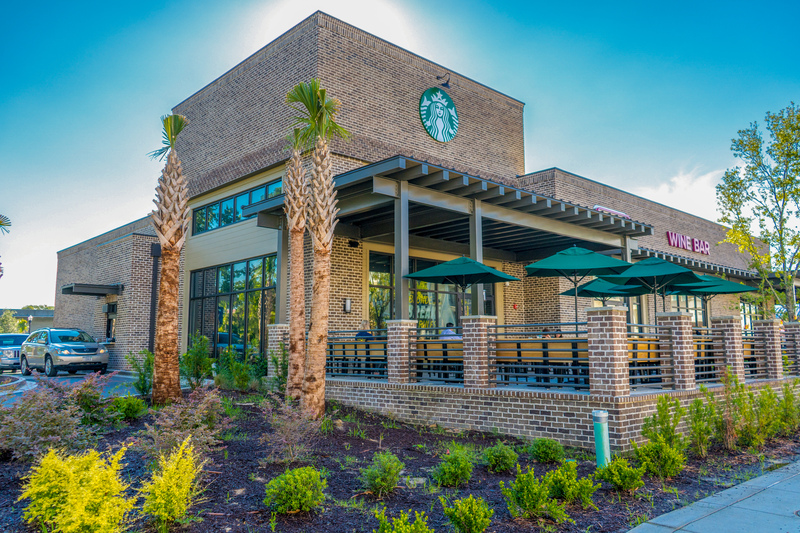 He professionally brought a complicated marketing situation involving an adaptive re use of retail space and a buyer from another State to a successful close. The effort of Mr. Merritt and the national reach of Sands Investment Group were key to achieving a successful outcome for us. I highly recommend Floyd and SIG for national retail marketing needs. 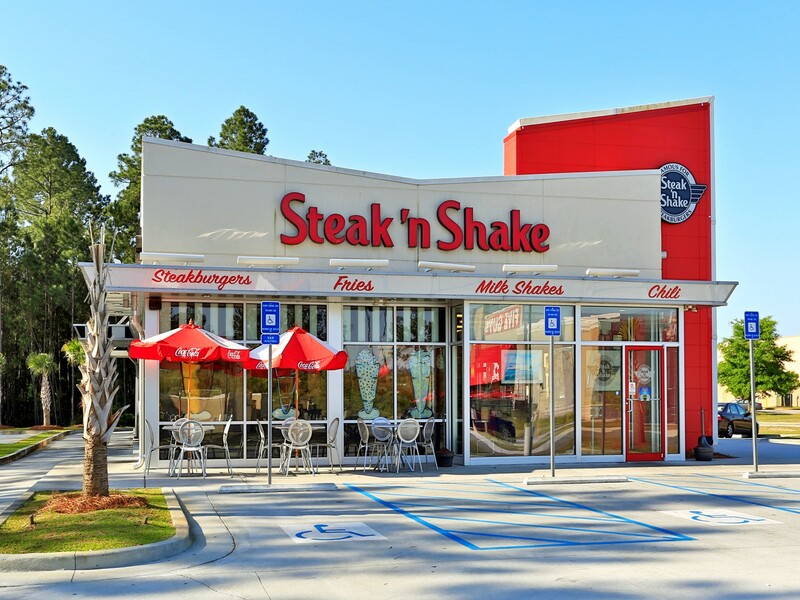 I couldn't be happier with my choice to use Sands Investment Group for the sale leaseback of my quick service restaurant in Port Wentworth, GA! Doug Roland and Amanda Reeves were quick, responsive and got a full price offer within 2 weeks of listing the property! 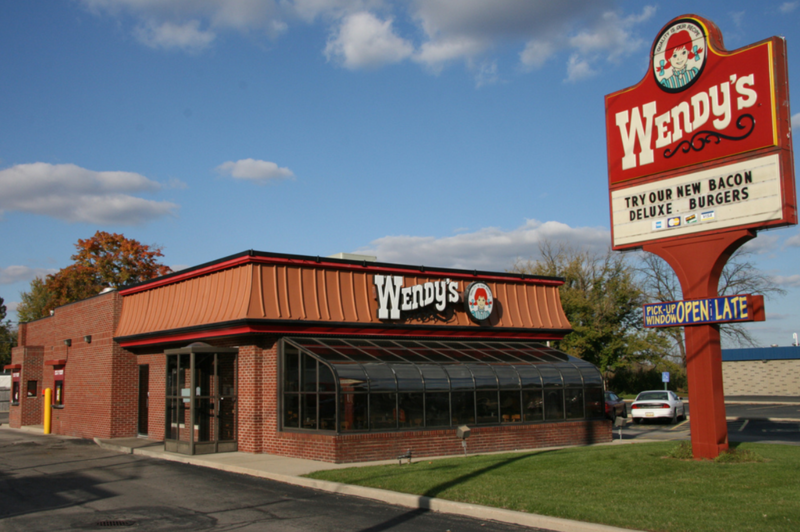 I highly recommend Sands Investment Group and specifically Doug and Amanda to list and sell any net leased restaurant property. I have had the pleasure of closing four transactions with Kaveh Ebrahimi. As a buyer’s agent, it was refreshing to work with a listing agent that holds the highest regard for honesty, thorough communication and document disclosures, and always striving for a win-win transaction. After almost 30 years as a real estate agent, I have found the listing agent is as important as the listing and I would highly recommend Kaveh as a trusted listing agent. I look forward to closing many transactions with Kaveh in the near future. 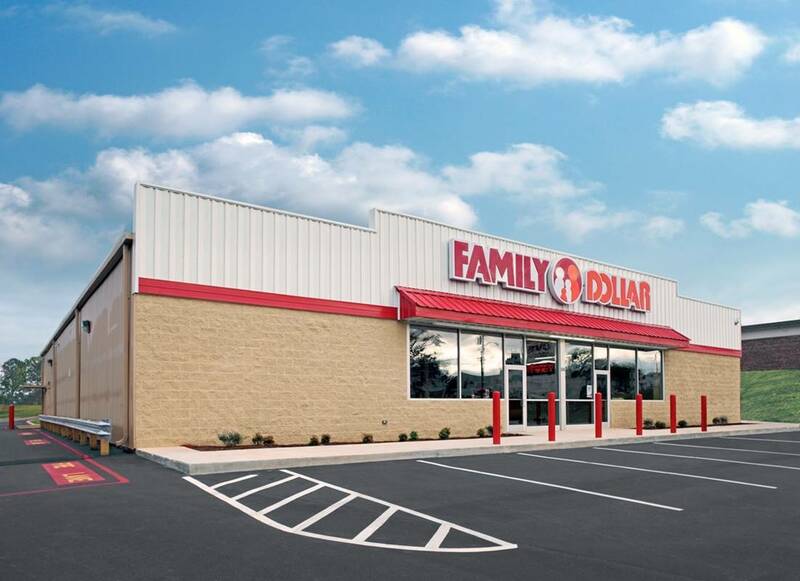 When Buttry & Brown was looking to find the best brokerage team for selling a single tenant NNN property in California, it was important to work with a group that had a national and regional presence. We felt that understanding the California market and having relationships with 1031 buyers was critical with selling our property. Chris Naylon and Max Freedman of Sands Investment Group brought tremendous resources and experience that helped navigate the complex appraisal process to maximize the value of the property. Our team would highly recommend Sands Investment Group for other developers and look forward to working with their team on future transactions around the country. Working with Sands Investment Group has been a breeze. 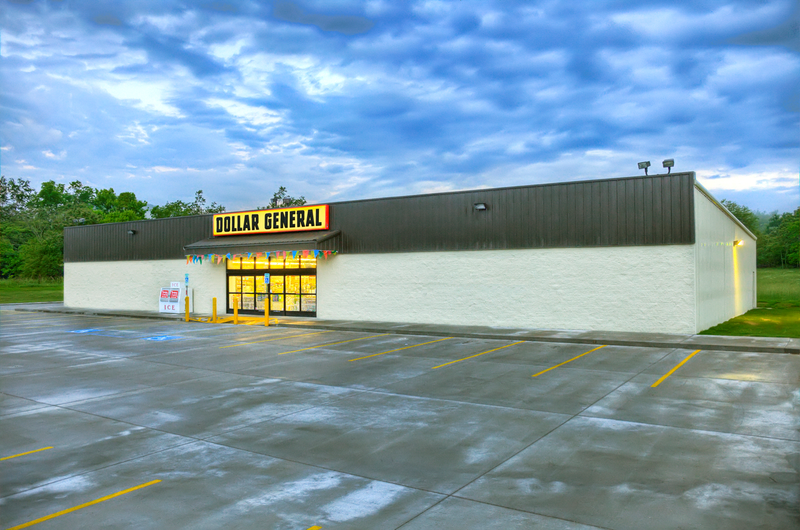 We were able to presale a ground lease store that was under construction at an extremely competitive CAP rate. They were also able to negotiate in a favorable closing timeline to assist with our tax implications. All and all an A+. It's always great to get a deal closed, but it's even better when you get to work with fine brokers like Doug Roland with Sands Investment Group! 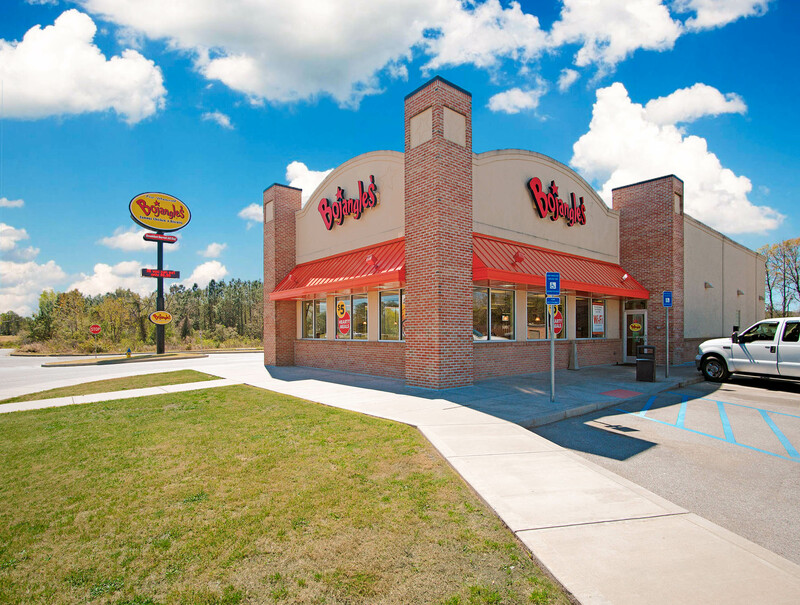 Here’s to another Bojangles' acquisition! Good work Doug, you’re a class act! - Jeff Watson | Piedmont Capital Advisors, Inc. 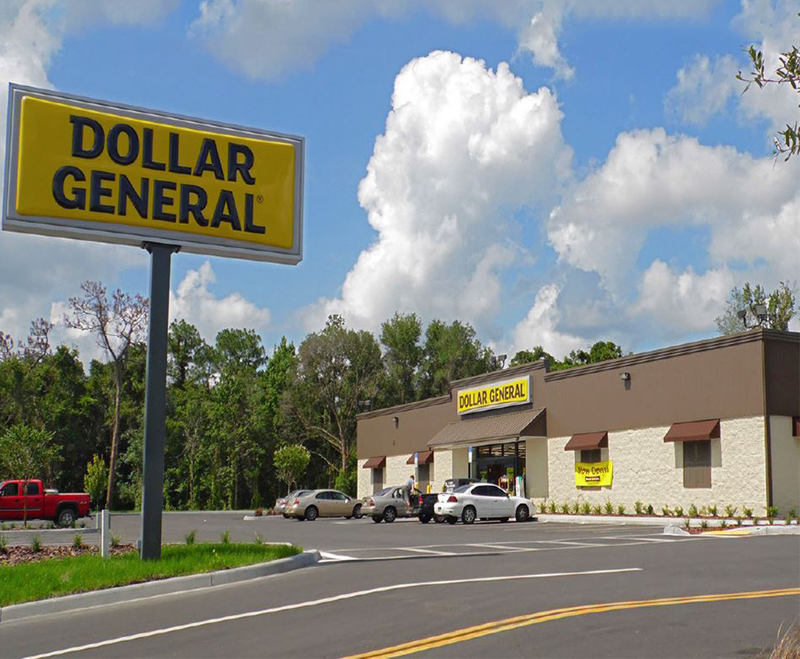 I want to thank Jeff Aschieris and Sands Investment Group for assisting me in the recent purchase of a Dollar General asset. Jeff kept my best interests in mind throughout the entire transaction and his consistent communication made this an easy deal. 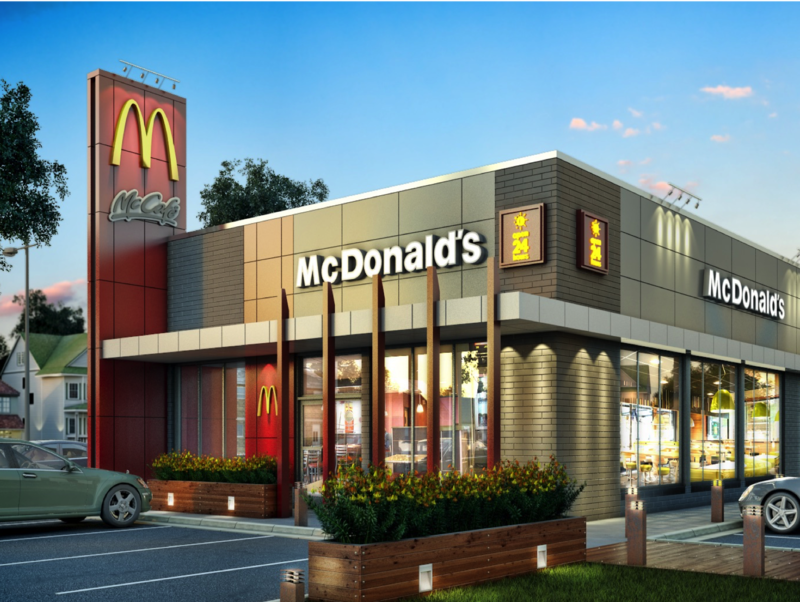 I look forward to working with him in the future and would highly recommend Jeff, along with Sands Investment Group to anyone in the net lease market. In our most recent sale, Doug and Chris made what could have been a very difficult and time consuming deal seamless, and what was a complicated property very rudimentary for all parties to transact. Not only was this particular property challenging, we had a unique buyer, but with Doug and Chris’s management the transaction was one of the easiest we have completed to date. Doug and Chris, and the whole team at SIG, are a pleasure to work with and we look forward to working with them on many more deals in the future. 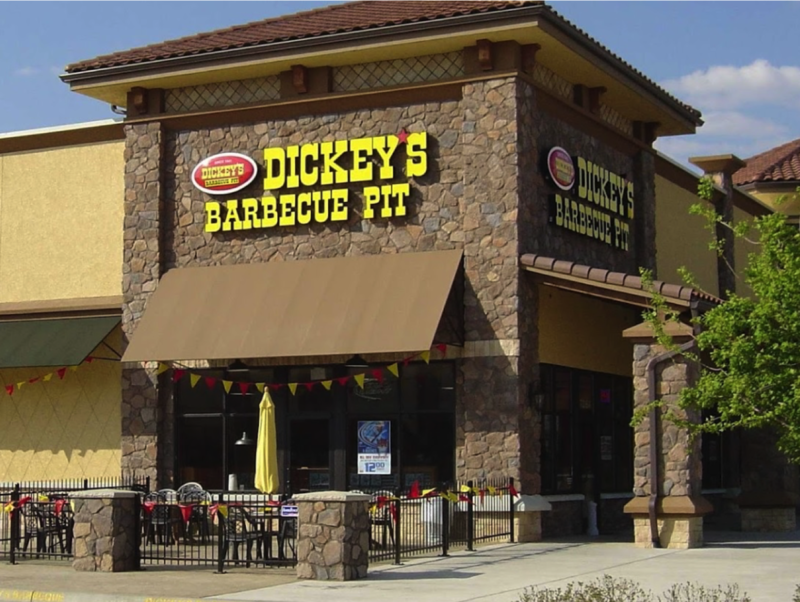 As a family business that began in 1979, we started from humble beginnings and only got into the real estate part of the fast food industry in the late 1990s. Since then, we were exclusively buyers – we had never sold a single property. In our mind, we did not ever want to sell as the real estate was our “retirement”. Well, times change and circumstances dictated that we needed to do some maneuvering with our real estate. We tried listing a property with a run-of-the-mill real estate broker and got exactly nowhere. Then, we met Sands Investment Group (SIG) and things changed dramatically for the better. Working with the Sands Team (Max Freedman and Elan Sieder specifically), we were able to craft a strategy that included the selling of some real estate, the sale-leaseback of a few properties, and 1031 Exchange on a few others, which collectively helped us achieve the following: significantly lower occupancy costs; meaningful decrease of our real estate debt; and material increase in the cash flow of our overall real estate portfolio. SIG takes a very practical, client friendly approach to each prospective transaction. Moreover, they do the “hard yards” in prepping a site for sale – they send a professional photographer to the property, design professional Offering Memoranda, they collate all the due diligence, and they are very reachable to answer all your questions throughout the process. And most importantly, they aggressively market your property and bring you legitimate offers in short order. 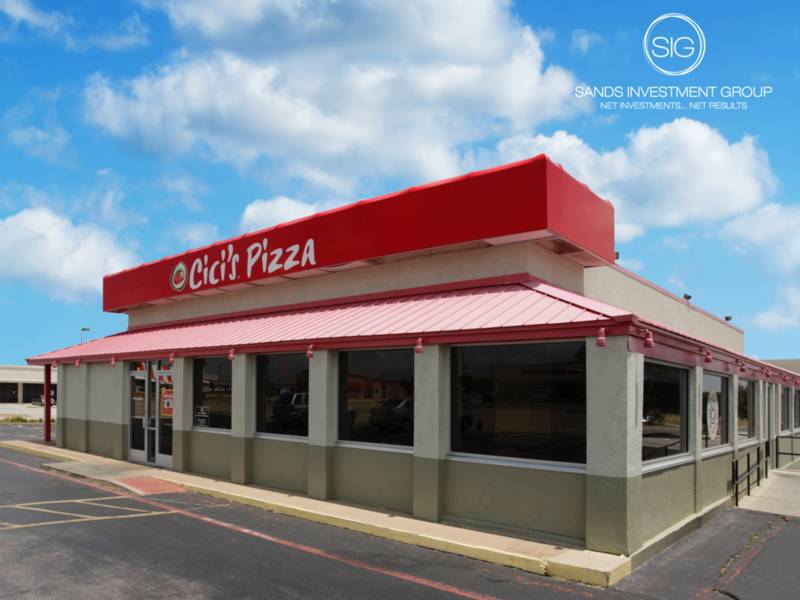 In addition to all these positives, SIG also has an unparalleled suite of contacts throughout the restaurant industry to whom they can refer you for all your development needs. They know all sorts of Build-to-Suit (BTS) firms and also have other industry contacts that can help bolster other areas of your organization. In short, SIG was, is, and will be a joy to work with. I will use them exclusively for all my commercial real estate needs going forward. If you are considering any type of transaction, I recommend them to you without any hesitation. Sands Investment Group has continually exceeded expectations as our listing broker. Max, Elan & Parker have remarkable attention to detail from offering memorandum to closing; a welcome proactive approach to brokerage. More impressively, this high-level of professionalism is found in all of Sands Investment Group’s offices. We look forward to many more years of success with them. I would like to congratulate the entire team for an outstanding job helping us with our exchange property. All of you were dedicated in your effort to get the job done. You all completed the entire process on time with no errors. Your professionalism from start to finish was impressive. I will not hesitate to recommend your entire team to anyone planning a 1031 exchange. 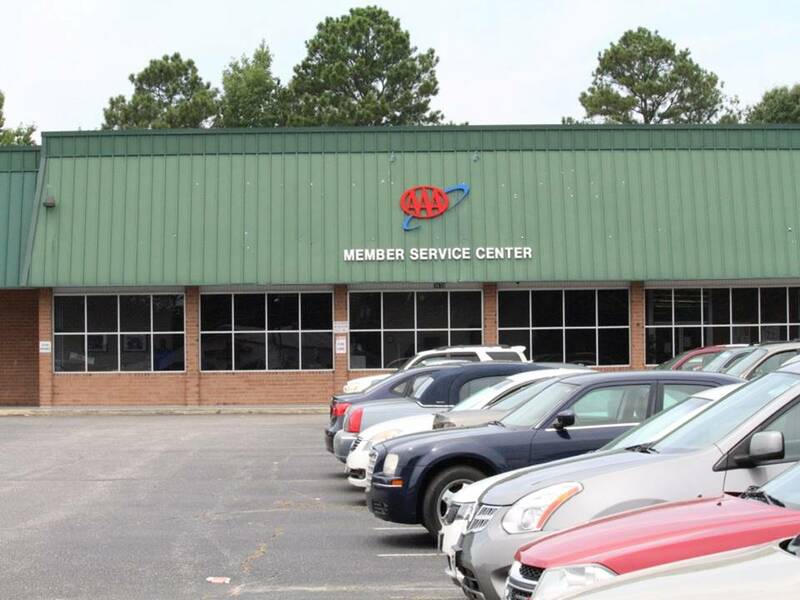 Thank you for your help in selling the AAA Call Center in Roanoke Rapids, North Carolina. Your firm went above expectations in getting this done. I would highly recommend Elan Sieder!! Thanks again! I happened upon Sands Investment Group through a tenant in regards to a possible sale of one of my properties through a 1031 exchange. In having discussions with one of the agents, Max Freedman I learned more about the vast services they provide and other commercial property investment opportunities. I had been looking for other opportunities to expand my commercial real estate business. After looking at the inventory and having some initial discussions I began inquiring about some of the properties and they were acting as if I had been a client of their for years similar to my financial advisor and giving me all the guidance to make a decision that was best for my company. I was so impressed with how they were acting on my behalf and providing such great communication and follow-up during the transaction process. I then starting working with others in their office like Elan Sieder who all treated me like they had know me for years and making sure that I was satisfied with their services and providing any information that I needed. I have been highly impressed with working with these guys and plan to work with them in the future in both buying and selling real estate because they have the same work ethic as myself and were always available to me and not just between normal business hours which is one of the things that impressed me the most. 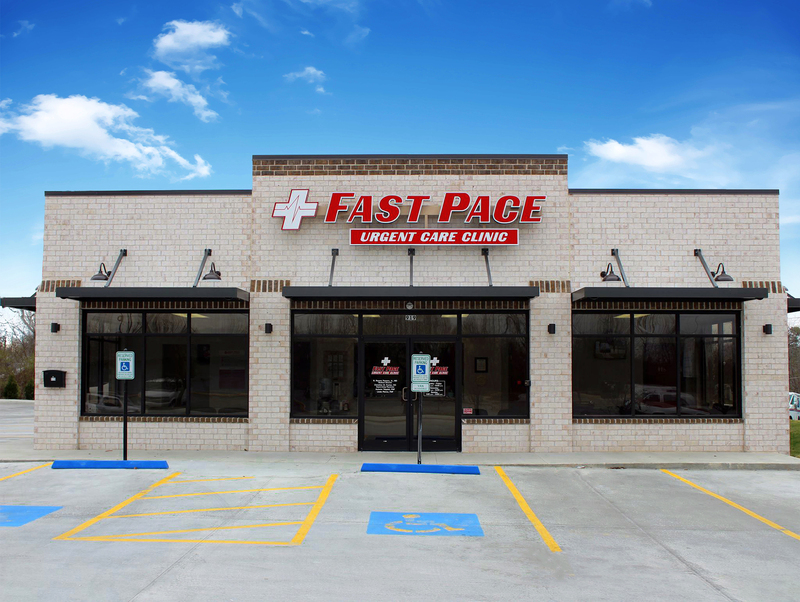 When I first decided to become a franchisee, I knew that I wanted to make an immediate splash in a new market by opening numerous stores over a fairly short period of time. In order to do that, it was important that I did not tie up my capital in the real estate, yet I wanted to still be able to maintain control of the development and construction side of the process. Because of that, I decided to go the sale-leaseback route, and thankfully I decided to utilize SIG for the sales leaseback transaction. 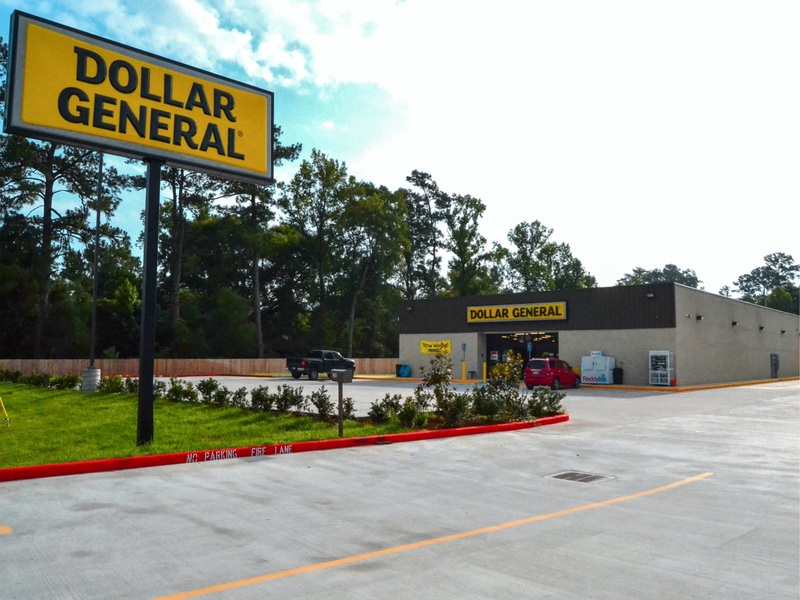 Not only were they able to get the sale of the property to close at a 6.45% cap rate, but they were also able to ensure the close occurred simultaneously with the opening of our store. This was possible due to the fact that they were able to secure multiple offers the first week the property was listed. 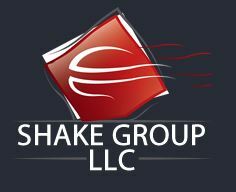 Not only will I be using SIG again, but I would recommend their services to other franchisees as well. Thank you Max Freedman for all your help in bringing our 1031 exchange process to a successful close. As first timers, we began this journey with no idea of what was involved. Fortunately we had your experience and perseverance to rely upon. You guided us through the confusing and at times exasperating sequence of steps and specialists needed to conclude the purchase. We are extremely grateful for your assistance and very pleased with the outcome. Munir was absolutely amazing to work with. Throughout the whole process, from submitting the contract all the way to closing, Munir made the process unbelievably easy and painless. I would recommend Sands Investment Group anytime. Two thumbs up!! "Thanks for getting this one done John! My confidence in your ability to close is reaffirmed with every deal you sell for us. I’m amazed you found a buyer on the first day we went out to market, and just as impressed by your relentlessness throughout escrow to ensure the deal closed. I really appreciate all the effort that went in to making this such a smooth transaction, and am very much looking forward to working with you again." "It has been a pleasure working with Chris Naylon, Kaveh Ebrahimi and everyone at SIG. 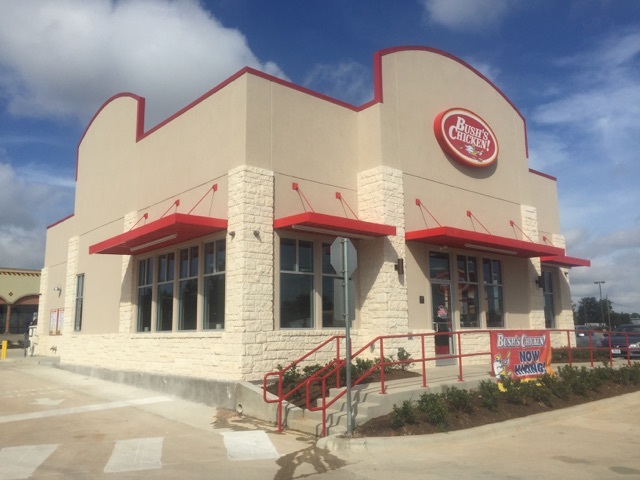 The process was smoother than other real estate transactions that I have been involved in"
As the owner (franchisor), franchisee, and developer of Bush's Chicken Restaurants in the state of Texas, having a team that help us execute our growth strategy is critical. 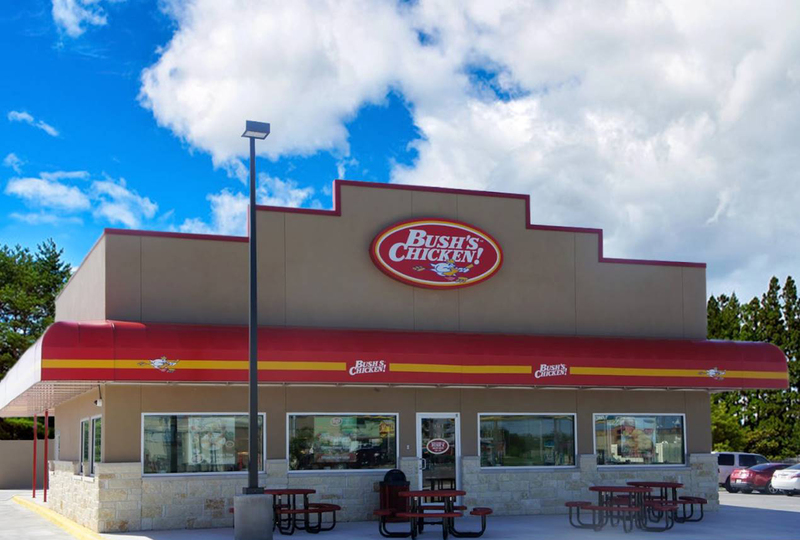 In 2015, SIG became a valued member of the Bush's chicken development team. 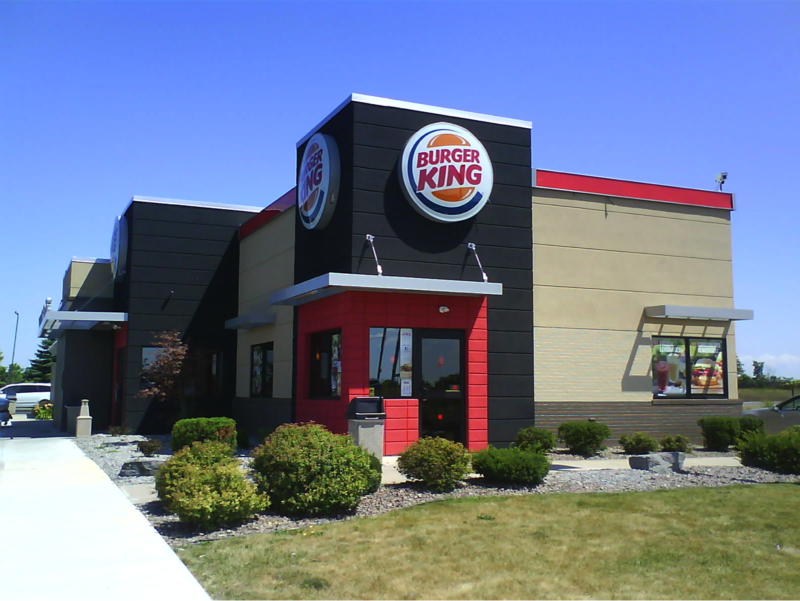 At this time BCU was just beginning a major expansion initiative with over 30 new stores being built for both corporate and franchisee builds. 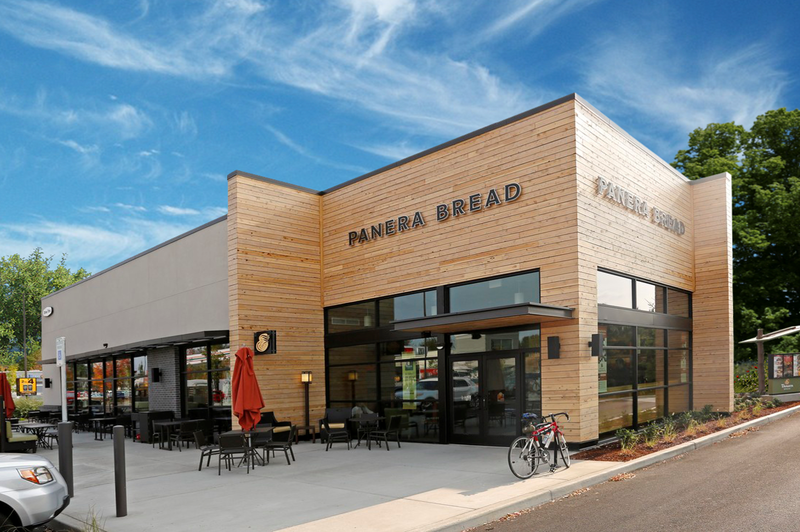 Being able to use sale leaseback opportunities helped everyone tap into capital that was held in previous stores and new stores that were being built. After one failed relationship with another leaseback broker, a new partnership was formed with SIG. 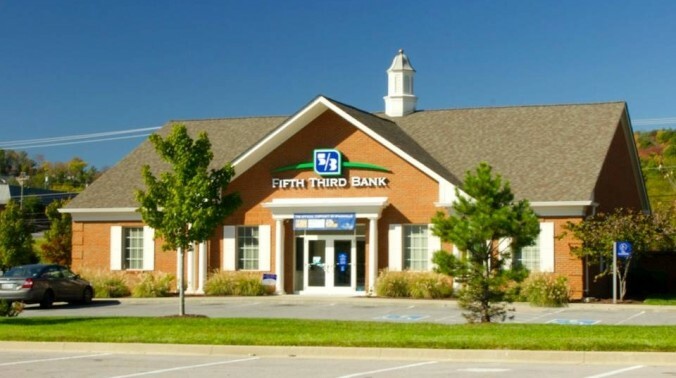 SIG has truly impacted Bush's ability to sell real estate in a timely manner and maximize the balance of lease and cash revenue. From providing front end LOI's for our banking partners to watching every detail of the transaction, SIG has exceeded all expectations. SIG provides a team of personable and professional brokers that we feel is part of our team and they are always looking out for our best interest. Their enthusiasm, timeliness, responsiveness and work ethic can’t be beat. As the franchisor of Bush's chicken we have placed SIG as our preferred sale lease back vendor on our intranet portal for franchisees. 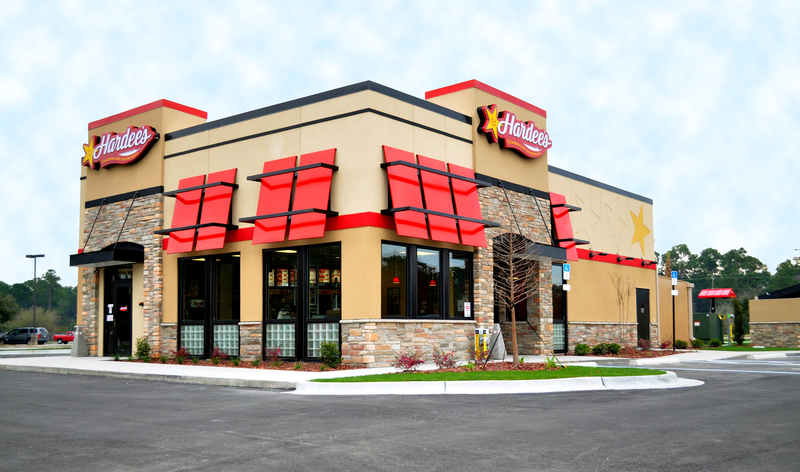 As a franchisee/store operator, I would recommend them to anyone looking to do a sale leaseback transaction. The outcomes of our transactions are the evidence that SIG has a team of A+ individuals that will help you accomplish your goals. On Behalf of Rich Development Company, I’d like to thank John Cigliano, for his exceptional effort in helping us to close our most recent sales transaction. As a firm, Sands Investment Group always puts the client first, and their product knowledge and market reach make them a valuable resource and partner to work with, and one we look forward to working with for years to come. Without reservation, we can recommend Neal Hamou and his team to any investor wishing to maximize the value of their retail portfolio. Neal Hamou represented two of our entities, Nephrology Ventures I &II, LLC, in the disposition of two medical investment properties in Pennsylvania in Q4 of 2015. 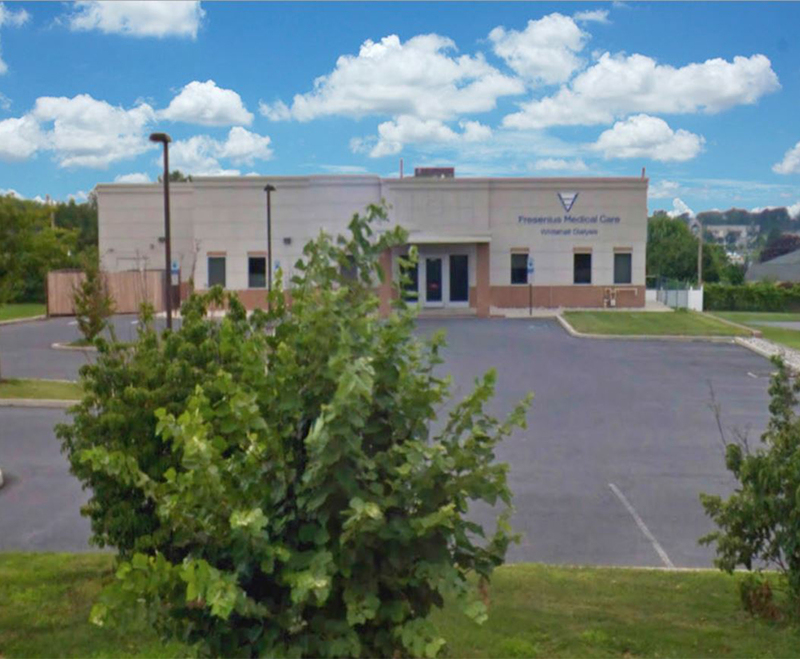 The first property in Bethlehem was a multi-tenant medical dialysis center anchored by two investment grade tenants and a medical practice, the second a Fresenius Medical Care in Whitehall, Pennsylvania. 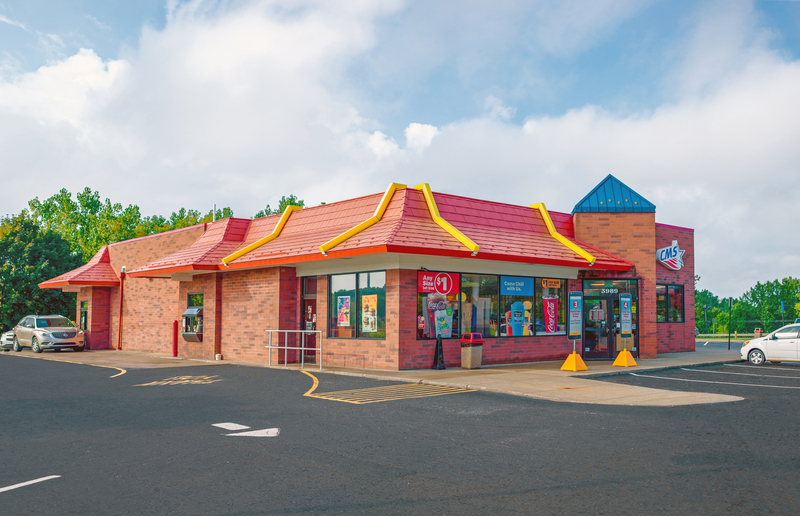 These two sales were not your typical net lease transactions. Both properties had short term left on the leases that needed to be restructured prior to disposition in order to achieve our desired return. Neal and his team successfully aided in the property underwriting, negotiation, and restructuring of both corporate leases. Within the first two weeks of marketing they were able to obtain a full price offer from a group that was willing to stand by during the entire negotiation process. The same buyers obtained the second deal without having to go to market. 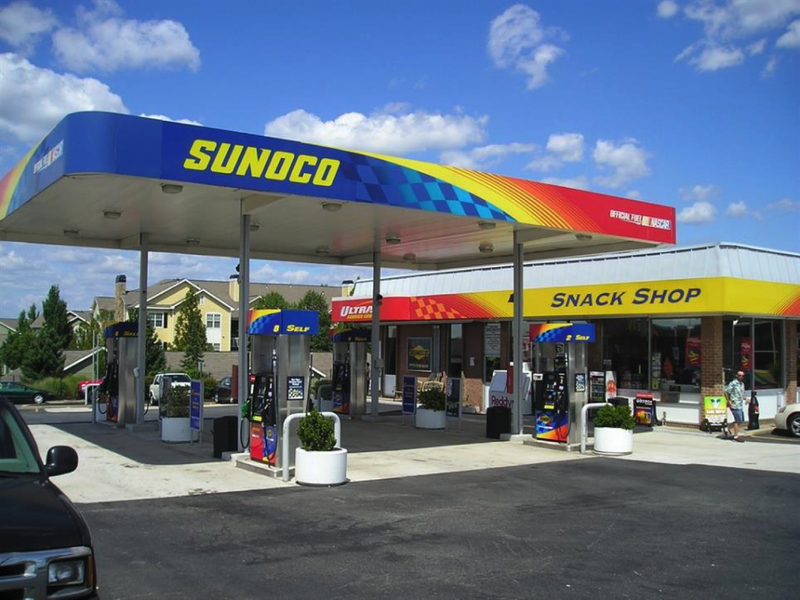 In addition to their grasp on the net lease marketplace, they distinguished themselves by shopping over 20 environmental companies to save us over 50% on the Phase II Environmental Assessment. In all my years of working with commercial brokers I have never come across a team that treats my investment as if it were their own. I have been in the commercial real estate industry for over 15 years and can truly say that my experience with Neal and his team was among the best I have encountered. They are among the top 5% of brokers that have represented our interests. I can wholeheartedly attest to his experience and business etiquette. Should you need to reach out to me personally, please call me at (610) 659-5998. Working with Max Freedman at Sands Investment Group has changed the way that we approach our business as a whole. Max has worked with us to show us better ways to finance our business through lease options that provide for a much better cash flow and ROI. Selecting Max as our broker has opened my eyes to opportunities that were not available before due to lack of capital. He consistently goes above and beyond what I would normally expect from a broker, giving us guidance on how to market our properties, position them correctly with investors, structure our leases so that they are attractive for all parties, and ultimately drives our deals to completion. Working with Max is providing us with the ability to be a more profitable company for shareholders and employees, for which I am very grateful. Max and his brokerage firm handled our transaction with utmost professionalism. Max surpassed all of our expectations and made sure to deliver on our aggressive schedule and timelines. Furthermore he is very persistent and has a knack for acknowledging his clients needs; a talent that is very important when it comes to business in this industry. 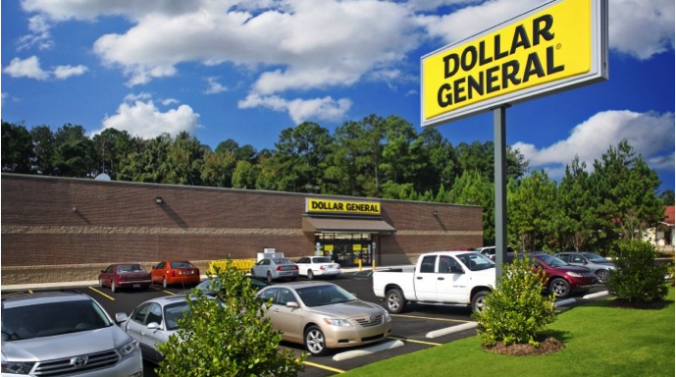 With this firm's expertise we were able to achieve top dollar with more than a comfortable lease structure. Our experience with Max and SIG was nothing short of exceptional. 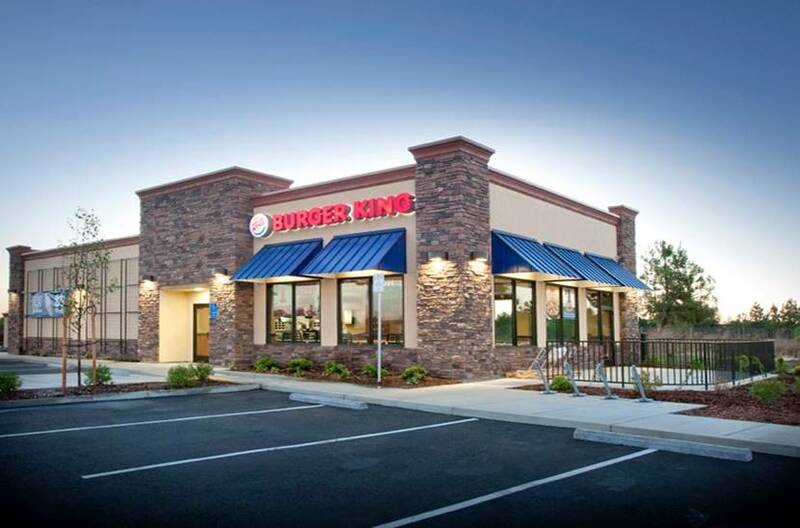 Thank you and the team over at the Sands Investment Group for all of your help selling my Burger King asset in Morehead City, NC. When you contacted me about my property, I was looking to free up some equity to put towards my small business. You were diligent in marketing this property, and making sure that every buyer you brought to the table was qualified. Ultimately I was incredibly happy with the final sale price and the quality of all the buyers. Additionally, I appreciate your knowledge of the marketplace, and how well you treated me as a client. You were attentive to my needs and always available to me via phone or email. Your consistent follow-up and attention to detail put my mind at ease, and allowed me to focus my time and energy on my business. 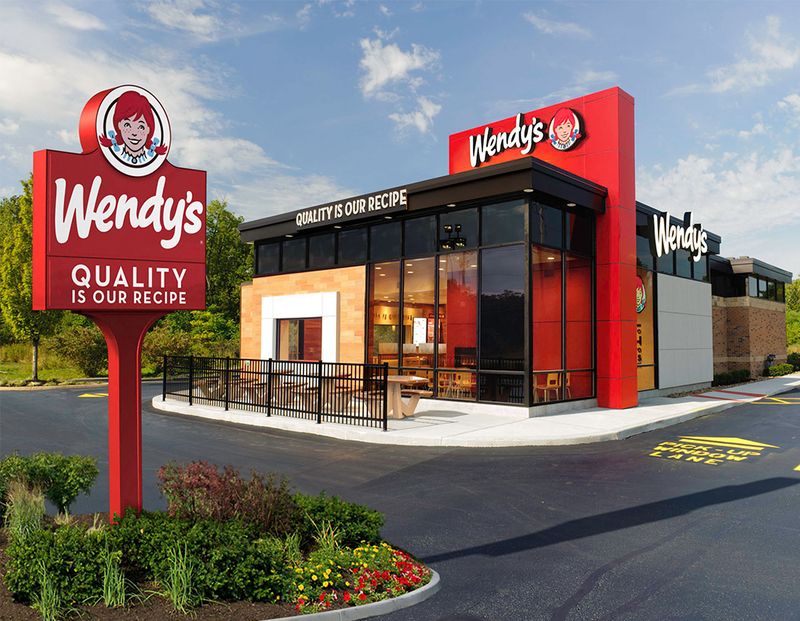 I recommend using Kaveh and the Sands Investment Group to anyone interested in buying or selling net lease investments. If I ever decide to purchase another asset, Kaveh will undoubtedly be my first call. Thank you again for all your hard work! I have been working with Andrew Ackerman of the Sands Investment Group (SIG) for over 10 years now. In that time, we have worked together on everything from a single store disposition to large portfolio dispositions and acquisitions. I trust him to work with my team and handle all of our real estate needs. In my 35+ years of experience in the Oil and Gas business, Andrew understands our business better than any other broker we have worked. Andrew always conducts himself with the utmost integrity and is a pleasure to work with. He is a part of the Mountain Express Oil Company Family. We look forward to continuing our mutually beneficial relationship with him in the future. Please feel free to contact me if I can be of further assistance.